Tim has over 25 years of diversified experience serving clients in the financial services industry in the U.S. and internationally. 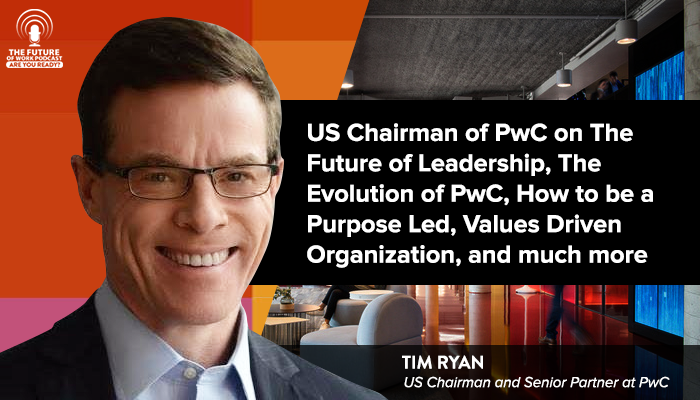 Prior to his current role, Tim led PwC’s Assurance practice and before that, he led PwC’s U.S. Financial Services practice and PwC’s Consumer Finance Group. What should be the mindset for future leaders? Tim believes we are seeing a shift that will get better. He says, “The day and age of the dominant CEO is likely coming to an end, and I think we’re entering the day and age of humble CEOs and humble leaders…” Servant based leadership will be a shift that is happening even now. What do leaders need to know how to do in the future? According to Tim, successful leaders of the future need to be good listeners, great ‘understanders’ of people, and good decisions makers. They also need a high degree of business acumen and them need to be adept at technology. 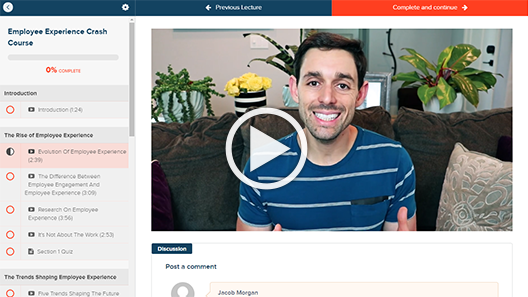 Want To Learn More About Leadership?